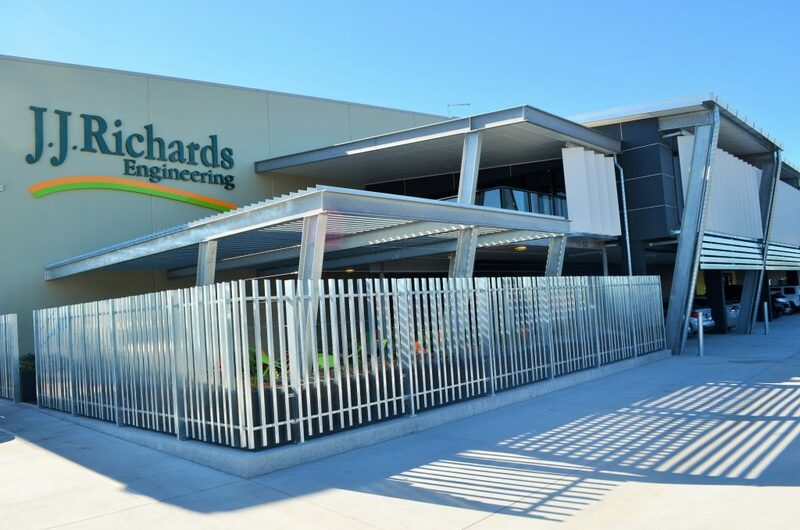 The JJ Richards Yatala depot is home to our Fleet and JJ Richards Engineering services. The JJ Richards Yatala depot is about 39 kilometres south of Brisbane’s central business district and 40 kilometres north of the City of Gold Coast. Some notable areas surrounding our depot are Mount Warren, Beenleigh, Eagleby, Windaroo and Ormeau. If you require our services in Yatala and surrounding areas, please don’t hesitate to contact us to discuss your requirements via phone on 07 3297 3800 or email us at customerservice.brisbane@jjrichards.com.au.